The PokerStars European Poker Tour or better known as the EPT is going on Season 10 and with this big milestone the EPT has signed a partnership agreement with Duracell Powermat. As part of the partnership Season 10 of the EPT will be the first live poker tour to offer players with an exciting technology which allows wireless mobile phone charging. Duracell will be able to build charging “hotspots” within a custom made EPT Season 10 tables. The tables will provide each player a drink holder as well as a Duracell Powermat hotspot which will allow any player with a Duracell Powermat phone case to simply drop their phone on the mat and starting charging the phone with out any type of wire. If a player does not currently have a Powermat case, then they will be able to get a free one courtesy of Duracell and the EPT. Smart phones are an essential part of a live tournament player’s kit, and a dead battery can be a disaster if you’re seated for hours at a poker table. The EPT prides itself on offering the best player experience of any poker tour, so providing individual wireless charging for each player at the table is a natural progression to free Wi-Fi, which we introduced in Season 9. 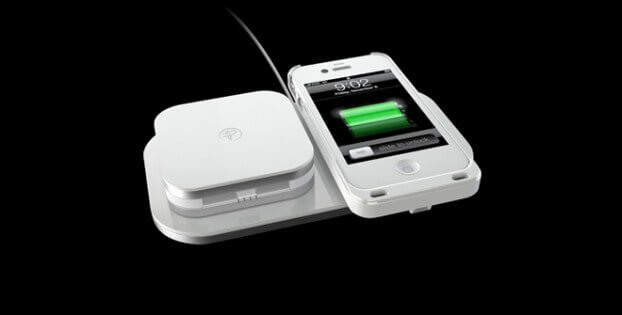 Wireless charging technology is becoming mainstream and people are beginning to expect it everywhere, just like Wi-Fi. Expanding our wireless charging technology to the EPT will prevent players from losing mobile power as they play poker for hours each day. We are pleased to be adding the EPT to our list of partners that includes AT&T, Starbucks and many others.